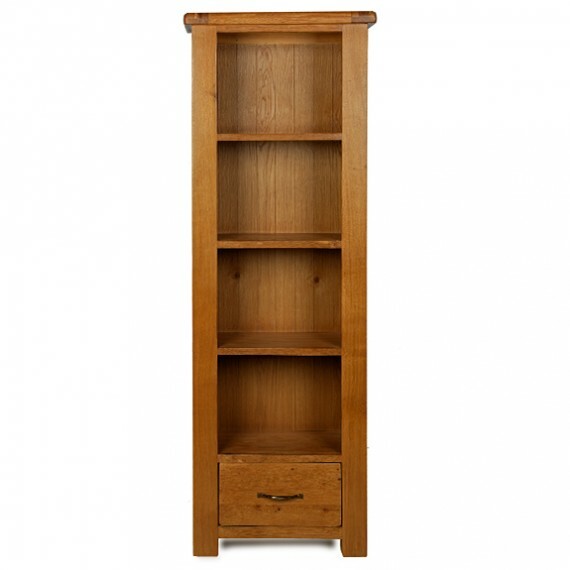 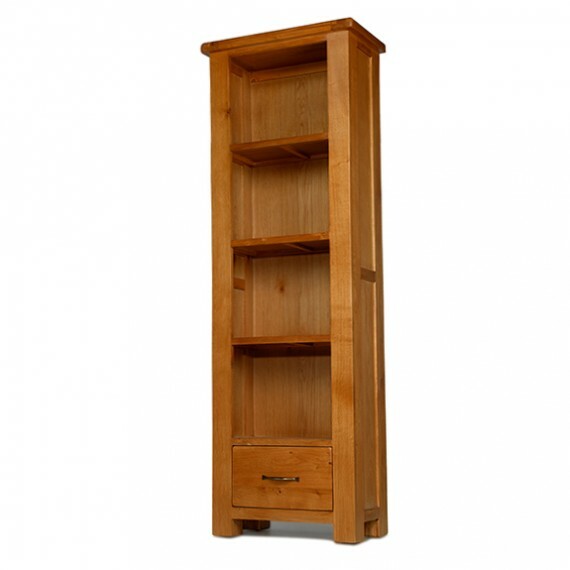 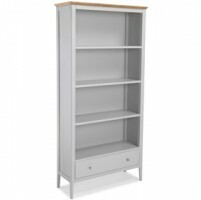 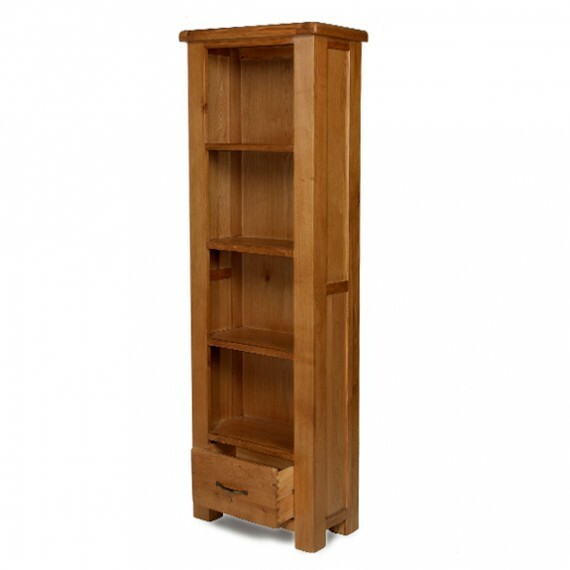 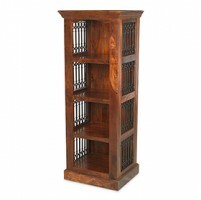 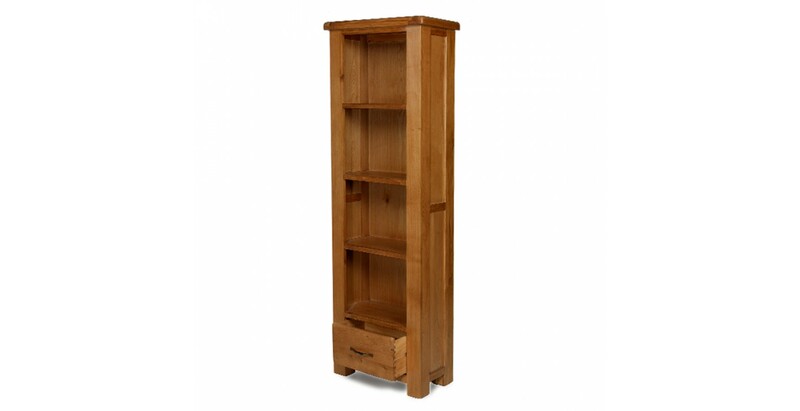 We don't know about your taste in literature but choose this stunning bookcase to house your book collection and we'll be left in no doubt about your taste in furniture. 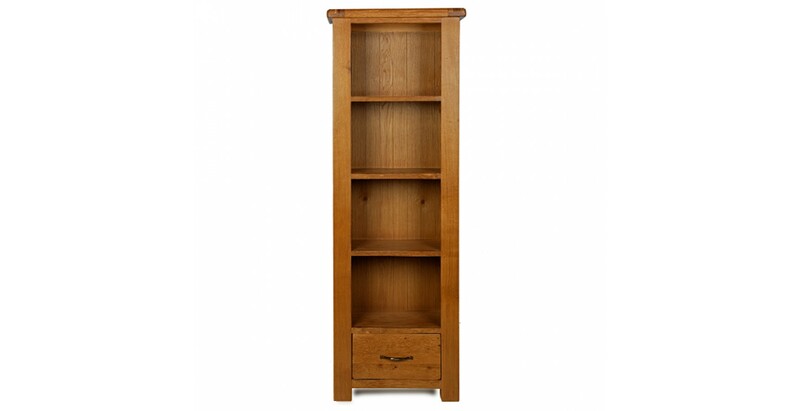 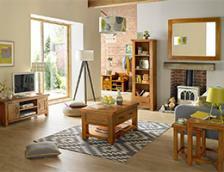 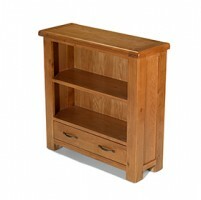 Narrow enough to slip into smaller spaces, there's plenty of room on the sturdy shelves for a fair number of volumes. 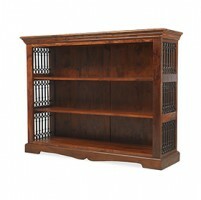 Or fill it with ornaments or collectibles if you prefer. 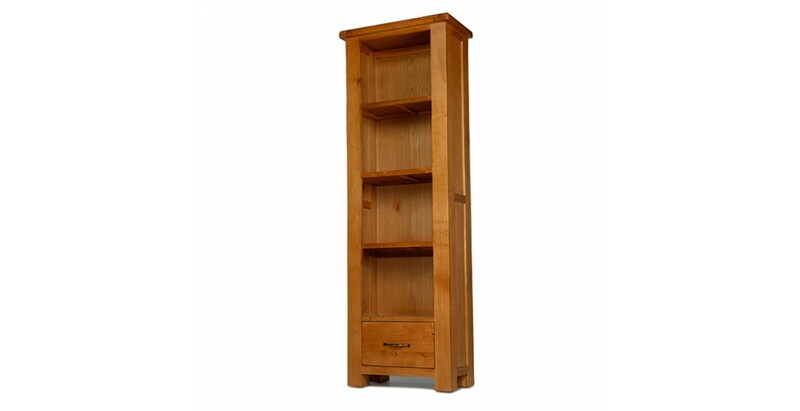 A wax lacquer highlights the natural beauty of its oak construction and it also has a handy dovetailed drawer at the bottom where you could keep notebooks, pens, bookmarks and suchlike.